The UWS Ducks RLFC are a UWS Student Club who aim to provide the students of UWS with a pathway to play Rugby League and represent UWS during their studies at the institution. The Ducks represent the whole of the University of Western Sydney, encompassing all six of its Campuses whilst being based out of the University’s Bankstown Campus. 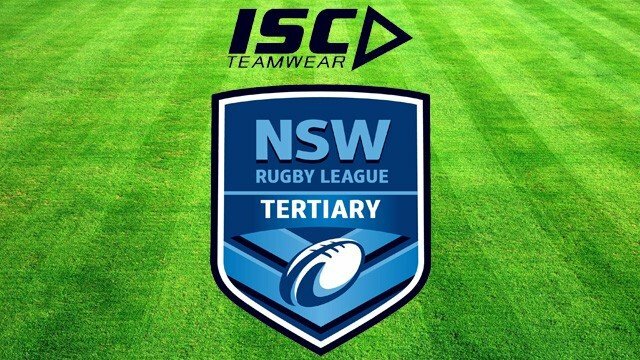 Establishment: The History of the UWS Ducks RLFC began in 2013 with UWS Student Evan Roubekas filling out the New Student Club registration form to register a Rugby League focussed Student Club with uwsconnect, originally to be known as the UWS Eagles. After attending his first Bankstown Clubs Campus Forum, he teamed up with the newly appointed Student Clubs Officer, Matthew Stansfield, a former Australian Rugby League Development employee, to start driving progress of the Club forward. 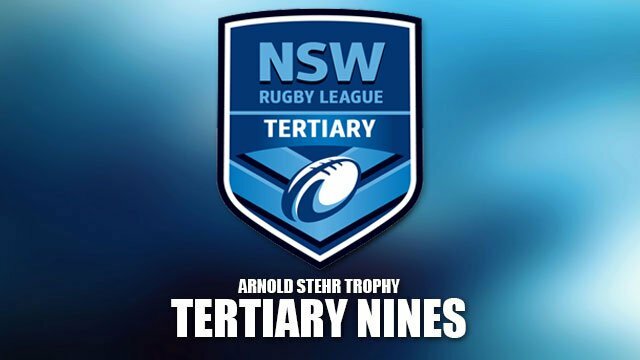 This process began with a meeting held at Sports House in the Olympic Precinct at Homebush, with the two UWS Rugby League representatives, the Secretary of the Tertiary League, and the NSWRL Tertiary Development Officer. The conclusion of this meeting brought about a number of resolutions for the UWS pair to follow up on, but signs were promising that the UWS Rugby League Club would establish itself and be accepted into the 2014 of the NSW Tertiary Rugby League Championship.The Name: Shortly after this meeting, a name change was suggested between the two, to change from the Eagles to the Ducks. This came from the perceived advantages of aligning the Club to the University’s mascot – the Duck. The use of the Duck as the moniker for the Club, also brought the Club into line with the culture of the other teams which make up the NSW Tertiary Rugby League, such as the Cumberland Beavers, UoC Grizzlies, and the Newcastle Seahorses. Eventually after much discussion between the two Club members, it was resolved to adopt the name of UWS Ducks RLFC for the Club. The First Year: At the start of the Second Semester of 2013, the Club was involved in their first major Campus event, UWS Clubs Week – a “Mini O-Week” aimed at increasing the awareness of Student Clubs amongst UWS Students. The Rugby League Club, still yet to be known as the Ducks, were a raging success, a lot of interest in the Club was generated from the event, which made for promising signs as the Club began attempts to recruit players to its first team. With the start of 2014 came many promising signs – the next great recruitment drive for the Club at UWS O’Week, the facebook page growing in great numbers, and the creation of the official website to professionalise the image of the Ducks, all laying the platform for the promising numbers of player sign ups the Club saw happen in the weeks before the start of Semester One. 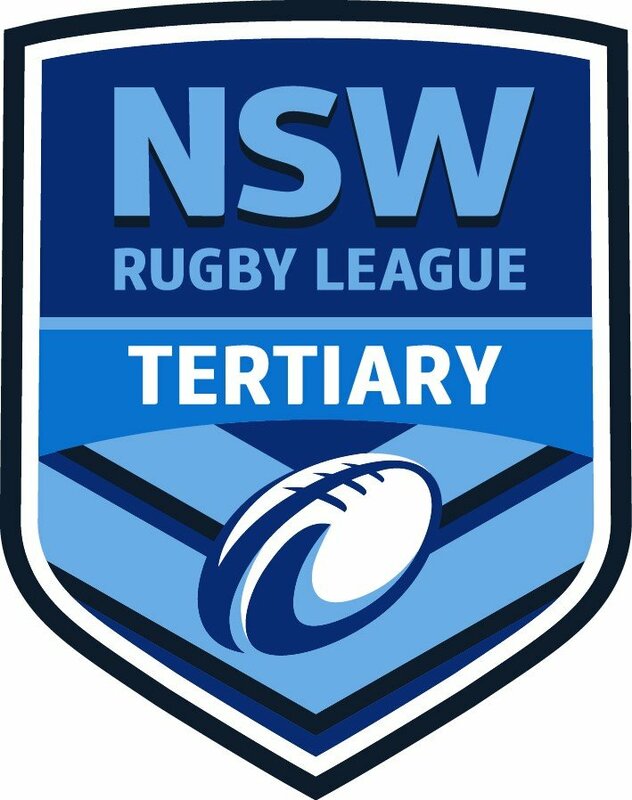 During this time, the Ducks were officially established as a not-for-profit business, and also managed to sign their inaugural Head Coach, former Cronulla Sharks NYC & NSW Cup player Eronny Mareko, which only added further weight to the Clubs standing in the eyes of UWS Students. On the back of all of these initiatives, the Ducks were rewarded during O’Week where they held stalls at Banktown, Campbelltown, and Parramatta Campuses, all of which contributed to a huge boom in playing numbers turning up to Pre-Season training. With a month to go until their inaugural season began the Ducks had finally realised themselves as a fully-fledged Club with a full playing squad. They would play two pre-season trials against Sydney University & the UTS Tigers, with a win one & a loss respectively. Their inaugural season got off to an inauspicious start with a Bye, a Washed-Out Game, and a Free Weekend, meaning it was a month’s wait before the Ducks kicked a ball in competitive football. When Round 3 rolled around they finally got their first taste of regular season Tertiary football against UTS & finished with a win! This was only the first in a series of wins which amazingly lasted the entire season, only being interrupted with one loss all year to the same Club that gave the Ducks their first win – the UTS Tigers. During the season the Ducks were proud to have six players represent the Club for Tertiary Country in the annual City v Country match, with AJ Poko going on to earn a spot in the NSW Tertiary Institutes team which played against the touring Royal British Marines and Queensland Universities in 2014. 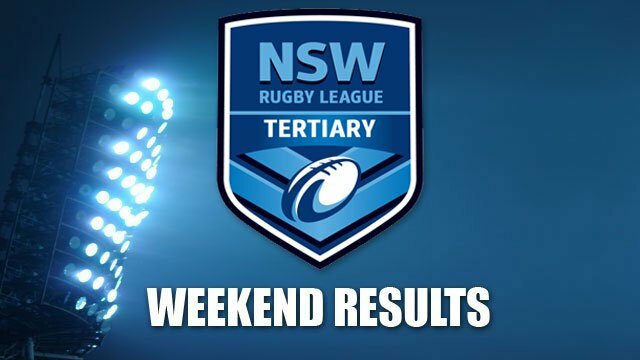 The Ducks finished the year securing the Minor Premiership with a few weeks to spare, and continued their winning form into the finals series with a victory over the ANU Grizzlies securing the Club a spot in the Grand Final. 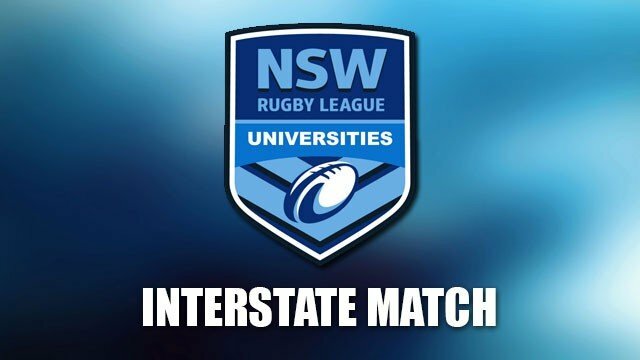 As fate would have it the University of Sydney, whom had not faced the Ducks all year due to a quirk in the draw, qualified for the Grand Final to play the Ducks for the right to lift the Bill Buckley Memorial Trophy as Premiers. The Grand Final would be played at Henson Park, Newtown on Saturday 13th of September 2014 with perfect weather setting the scene for the greatest game in the Ducks short history. The first period of play would prove to be a tight affair with the Half Time score being 12-6 only just in favour of the Ducks, the game was still either teams to win or lose. Despite the tightness of the first half, the Ducks showed the class they had displayed all year to romp home to a 36-10 win and amazingly claim Grand Final victory and Premiership glory in their inaugural season! The rest, as they say, is history, and the Ducks now look towards the future, closing what was an incredible first chapter in their history.